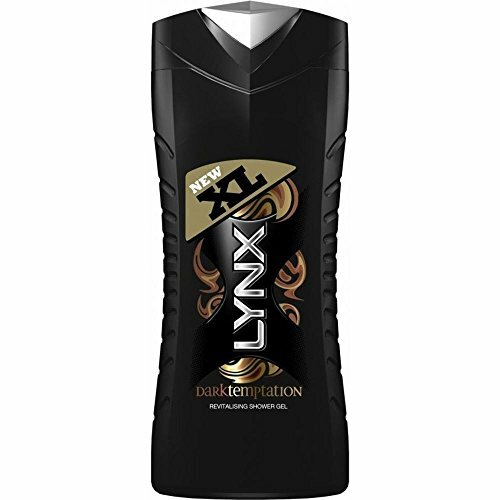 Lynx Shower Gel – Dark Temptation (400ml) – Pack of 6. Unlimited female attention. Dermatologically tested. Provoke irresistible attraction. Lynx Dark Temptation – a seductive & magnetic scent. Indulge your fantasies!